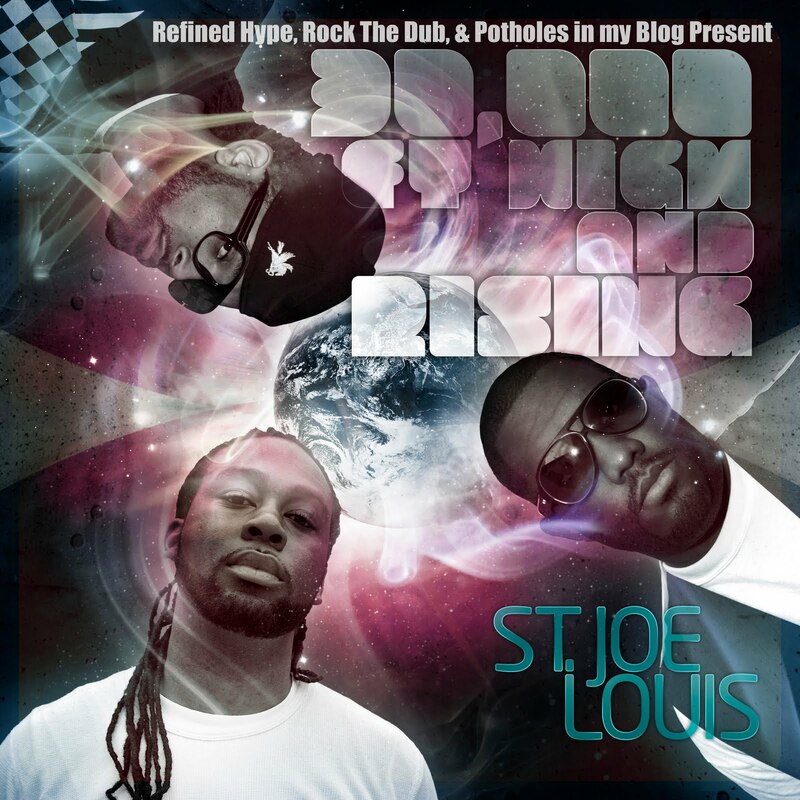 After a brief layover with the Almost There (FreEP) St. Joe Louis takes us "30,000 ft High & Rising." It commences with an homage to DeLaSoul on 30,000 and then sky-rockets into the epic life journey’s of Elete, Tommie Chase and Michael Cardigan. The title deals not just with being fly but about the pressures that come with reaching for your dreams. The trio- candid their approach and transparent in their delivery- share their triumphs and failures on tracks like: I Reply, and Run Out of Love, respectively. 30,000 ft High & Rising features Skyzoo, PH (formerly Pumkinhead), Daniel Joseph, and others. 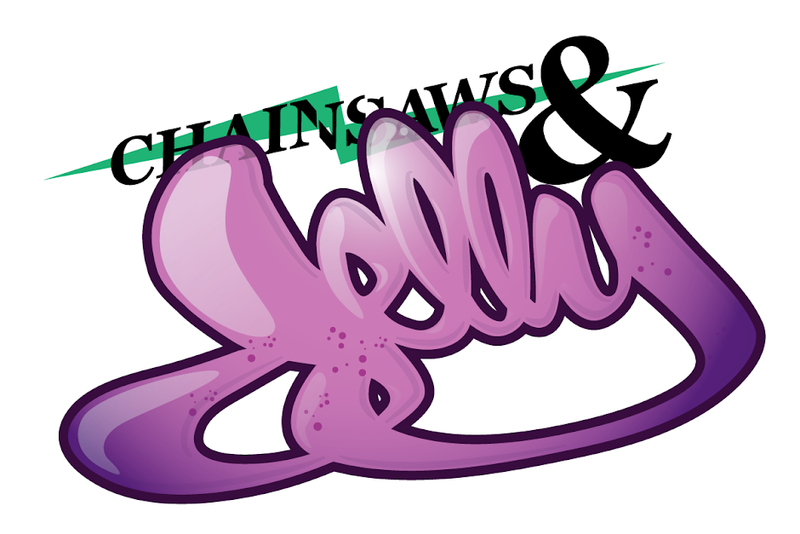 The Chainsaws and Jelly family salutes our homies! Check out the free download below.